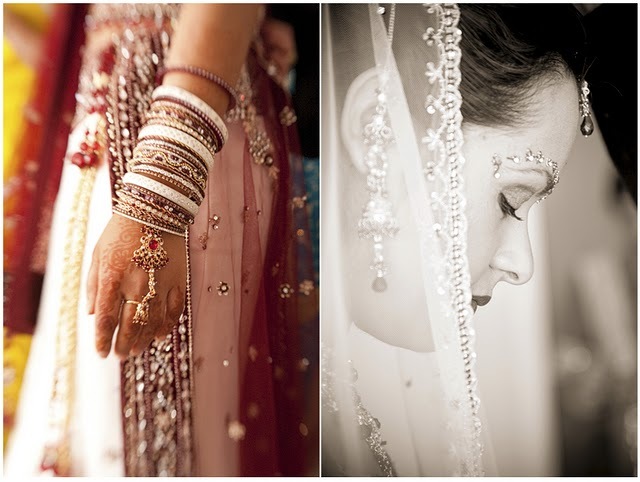 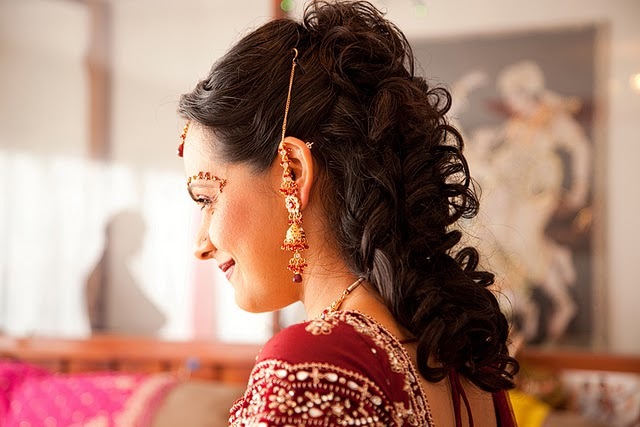 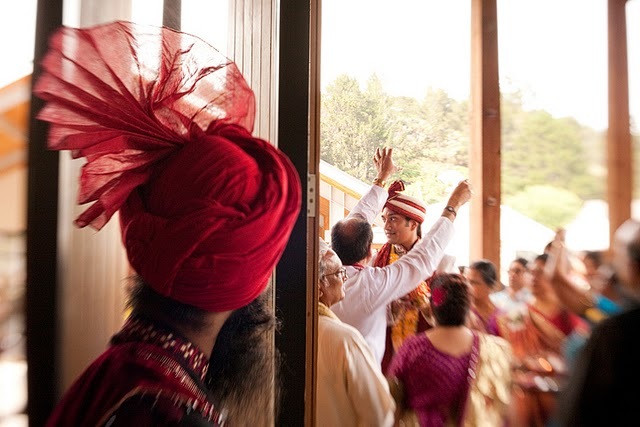 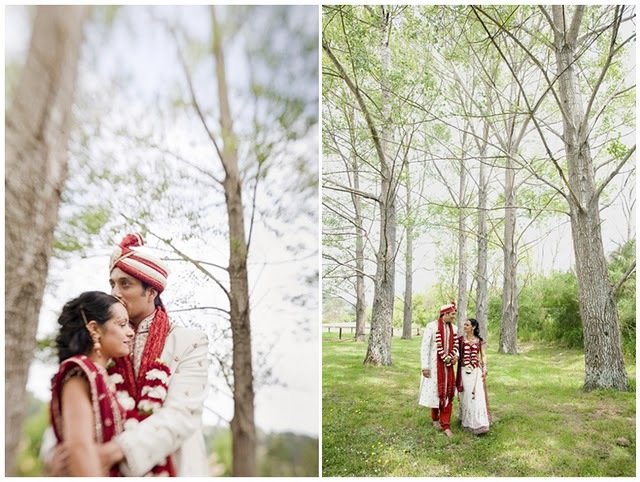 Aaahhh.....Wedding season is truly upon us, and as cliché as it sounds, we just love it! 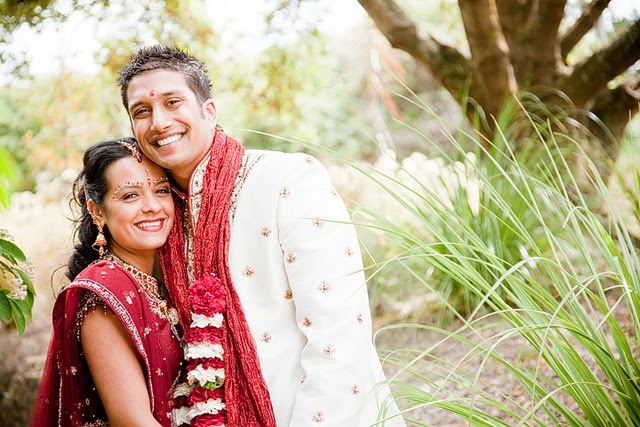 We get to do exactly what we intended to be doing when we first stated out: photographing weddings! 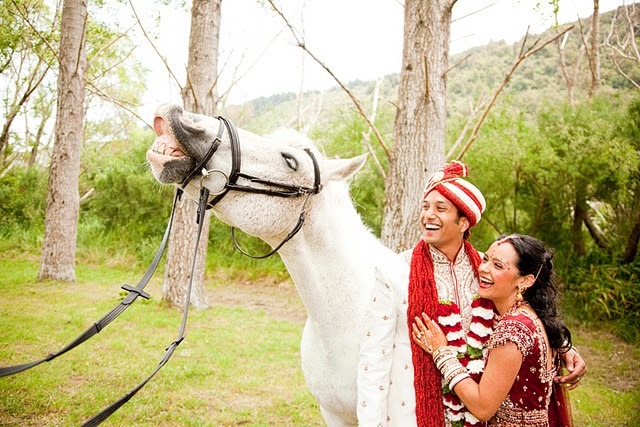 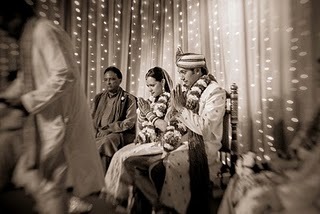 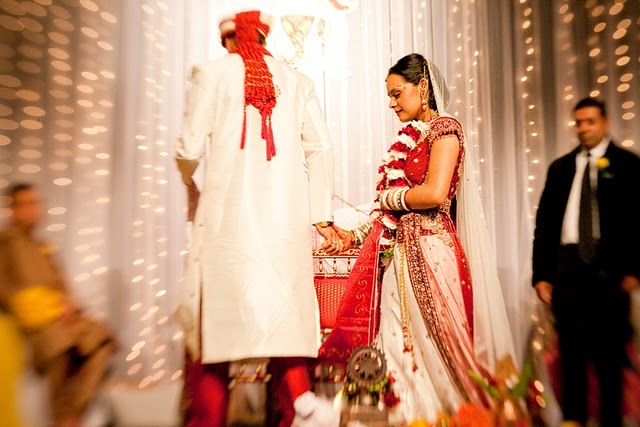 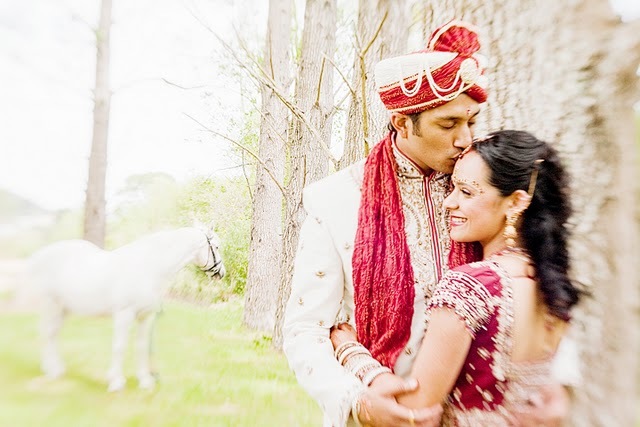 Here is a gorgeous couple, a devine Indian/ Wellington wedding, an absolute feast for the eyes, with loads of love and laughter! 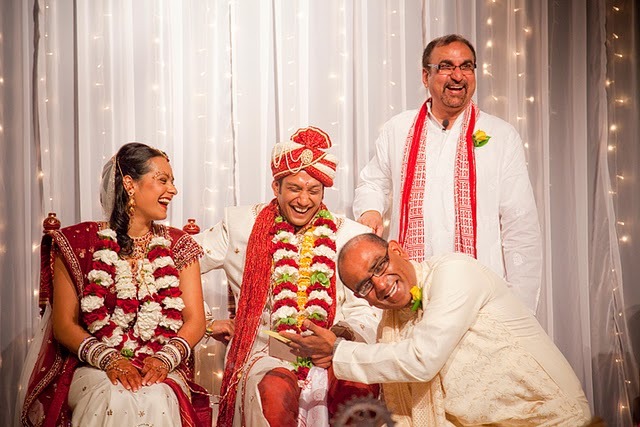 to share in their awesome celebrations, we enjoyed every minute!